My name is Pierce, this is my 1 1/2 build, (ill go into depth below) and It was really stressful, but fun. So I guess I will tell you the story of my ventures below! Ventures: Okay, I have been into PC gaming since I was 11/12, And I still use my old PC today. (Its an iBUYPOWER Valkyrie CZ-27 laptop.) And about half a year ago, all the modern games, and Nvidia updates, just started destroying its overall performance. So I decided, "Oh, why don't I just go buy a desktop so I can upgrade it?" first and only mistake, I liked the cases on Cyberpower PC, so I decided to get from them, turns out the MSi 970 in it was fried/dead. I took apart the entire (when I say entire, I mean ENTIRE) PC to see what was wrong with it, couldn't figure out what the heck was wrong with it. Decided to put it back together and RMA it. never, ever, buy from that company, the RMA process is unfriendly and just absolutely dreadful. So after that turn of events, I decided, "Hey! if I can take apart a PC and put it back together who says I can't make one?" So I found this website. And I began putting together a black and white themed build. (With a reference 980 Ti) Not much later when I went to order the parts, I realized that the 980 Ti was out of stock, all for a couple MSi 980 Ti's, thats when I decided to make my build Black, red, and white themed. Thus, the AMAZING (not so much close up) paint job. Anyways, the story must go on, I began building, I started at 5 PM, Friday, as soon as I got home from school. I believed it would take 2 hours to build, NO, it took 6 hours. Why? because i didn't want to break anything and was freaked out by the fact that I might short them [(electrically)even though I had a anti-static mat and wristbands] but, I succeeded, and as you see in one of my pictures, I shoved all the wires into the PSU cover, because I wanted to sleep by then, and was becoming lazy. So, now concluding this very moderately boring story, It works, its cool looking, and i just finished painting the case around 2 hours ago from when this was posted. Now ill get to this statistical stuff. TEMPS: Really no idea because i've been VERY busy, and haven't been able to find out. Average, I guess. CASE: Chose this case because it was the same case as the one I got off Cyberpower PC, and the only reason I bought from them. GPU: 10 words, The 970 didn't feed my enthusiast craze for maxed graphics. Der Kühler: Its innovative design made me want to get it, and its black, white, and cheap. RAM: Its ram, and I use Photoshop. oh, and its black and white too! 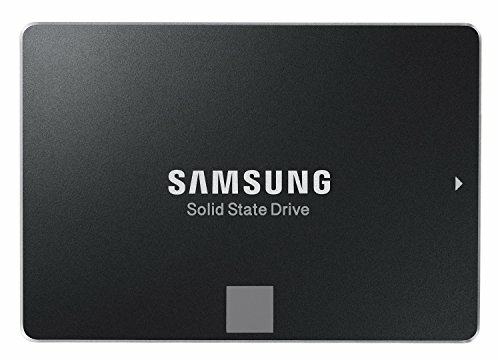 Storage: Wanted a speedy SSD to run my OS, and a large amount og gigs just for all of my games, and documents. PSU: Freaked out because my GPU requires minimum 600w, but it works. I found a loophole through the system. WiFi: No Ethernet in my room. Everything else: Just to make the build have more than a theme than old fashioned TV. Thanks for reading, sorry for my really lame sarcasm. 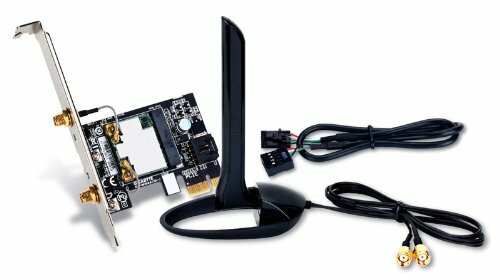 I would have not been able to build a computer (from scratch) without this websites amazing tools and community. PS: Thanks Jipster for serving us. I absolutely love the decal/paint on your case! building your own PC definitely beats buying a prebuilt, and I think you did a really good job with this one! Wow my first thought verbatim was also "I absolutely love this"
Yep, I just picked one up lying around, that's what I'm getting next. Glad to know that I'm not the only one who had a bad experience with Cyberpower! I know, i'm actually about to buy another one. its got good reviews, but it would be great if you told me what you think of it? Okay, thanks for the feedback, its very helpful! Eh, I'll cross that bridge when the time comes. This is the best call. While the RM550 is half decent (better than the CX) you are working it pretty hard with this system and it uses less than good quality components. I'd replace it for a proper quality/size unit. It's very obvious you put a lot of time and thought into this build. Please do yourself the favor of getting a quality psu before that one dies. The RM series by Corsair is not a very good unit to begin with, but you are at maximum draw which is a very big no no on a unit of this quality. Thanks for the feedback I'll put it to good use. 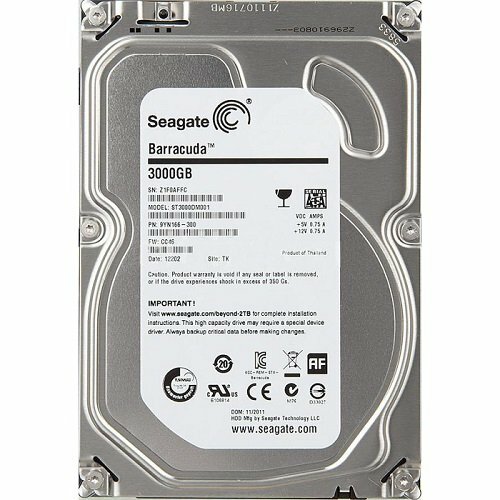 Also, which PSU would you recommend? I'm a big fan of XFX as they are Seasonic OEM units and are great quality. EVGA G2/B2/P2 units are also very good as well. Of course, Seasonic is great. Right this minute Newegg has the XFX Core Edition 850w 80+ Bronze for $50 after rebate. While that's a little overkill for your system, it's a great value. I hope this helps! Great recommendations. I would also recommend anything Antec over 650w. 100% agree about the PSU. It should be swapped. Thank you for the help! I don't want this thing to all of a sudden explode because of the PSU. Hi, sorry to jump in at this point. May I know why Corsair RM PSU is not a good unit. I am currently using RM 850. Just last month, my Ivy Bridge Motherboard just suddenly went dead. I went to RMA the board and got a new replacement. Today, the same motherboard died again. It just wouldn't start. Could it be a PSU problem? The RM series is typically looked at as a Tier 3 power supply. It's an ok unit as long as the user isn't pushing to the max. Generally it's overpriced compared to higher quality units such as XFX, EVGA, and Antec. I'm not 100% on if your psu is killing your motherboards, but it sure sounds like it. Someone with more experience can weigh in on it. If I was in your shoes I would RMA the psu (if it's still in warranty) and sell the replacement unit. I would then get a higher quality unit. Hey Just want to let you know that you are spot on about my issue. Somehow the PSU can supply power to the motherboard but not to the CPU. I will be sending in this 2 month old PSU for RMA. I would definitely like to purchase the brand you recommended, but it is not available in the place I living in. What I could buy will be brand like, FSP, Seasonic, Silverstone and Thermaltake. Currently I am using FSP 550W (my 3 yr old PSU), but I worry it may not be enough for my 980 Ti. I would definitely go Seasonic or the Cooler Master V Series. I'm glad I was able to offer some assistance. I hope the new unit works out!! I see, thanks for the valuable feedback. Will consider this option. Thanks. Yeah, almost named it "Bloody freakin Zebra"
AWESOME !! the paint on your case !!! AVjazz something or other? Dont think there made anymore. where did you get the braided cables? off of Newegg, Just some silverstone extensions. Great build and really dig the paint job. You can take a paintbrush and flick it and you get a splatter effect. those aren't decals, made the design myself.